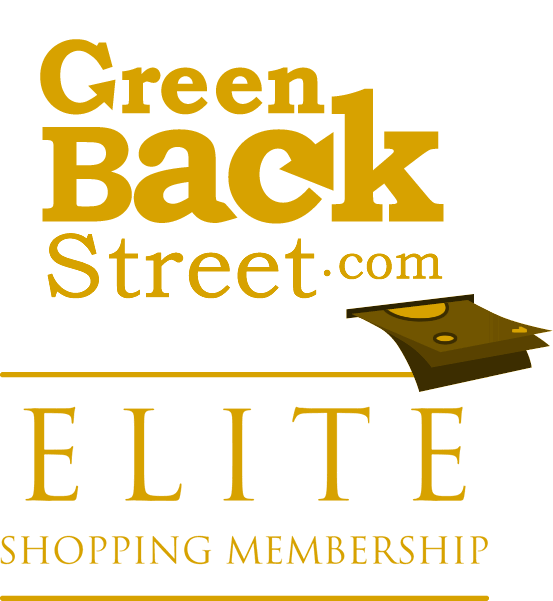 Shop FandangoNOW through GreenBackStreet to get a cash back rebate. 1.62% Cash Back: FandangoNOW EST TV Season Purchase with valid payment. 1.44% Cash Back: FandangoNOW EST Movie Purchase or EST Bundle Purchase with valid payment. 2.16% Cash Back: FandangoNOW customer valid movie rental or VOD Bundle Rental with valid payment. FandangoNOW has not yet been reviewed.